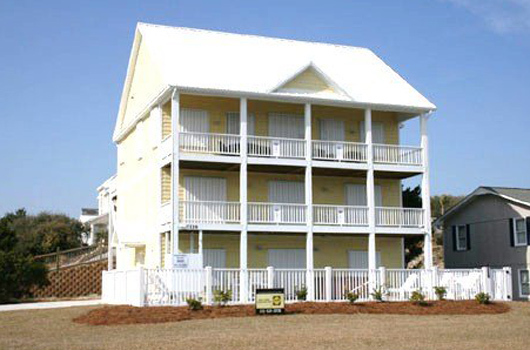 Atlantic Breeze Storm Shutters carries the Hurricane Rated Accordion Shutter. The accordion’s ability to cover wide spans, such as lanais and balconies, as well as ease of use, make the Accordion Shutter one of our most popular storm protection solutions. Ideal for curved areas. Radius upper and lower tracks are used to cover most all shapes. Atlantic Breeze can customize the Accordion Shutter to fit perfectly over your window and door openings that require protection.